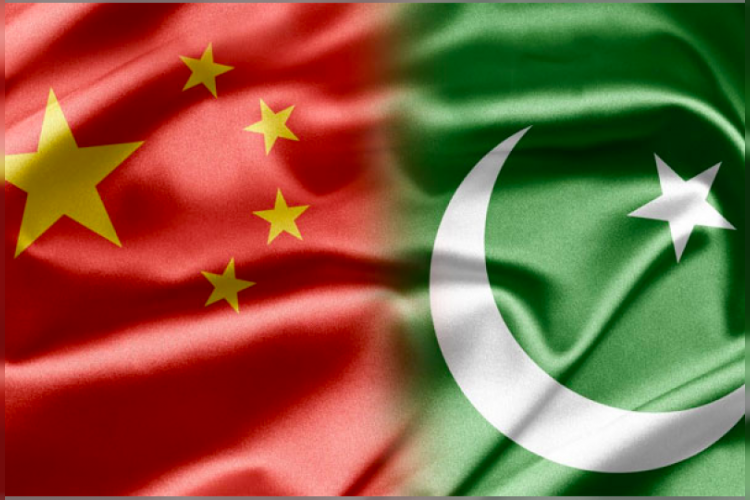 Pakistani Senate has declared Mandarin as one of the official languages of Pakistan as this was necessary to strengthen the ties between China and Pakistan, according to AbbTakk News. Hussain Haqqani, Pakistan's Ambassador to the US has tweeted that Mandarin is the 4th foreign language that Pakistan is promoting, ignoring the native languages. Dawn news has claimed Pakistanis are interested in learning Chinese now.